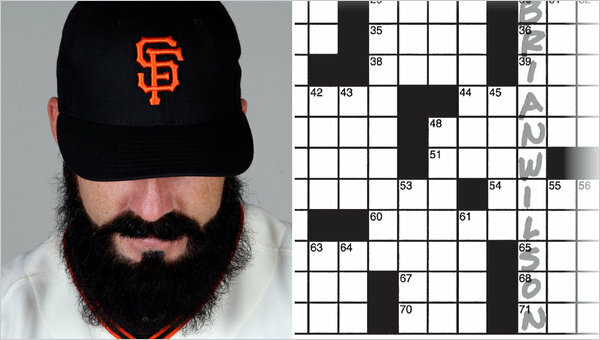 Just a quick word to point out an article I wrote recently for the New York Times, about Brian Wilson, the crossword puzzle and what is no longer an unrequited love affair. Also, you can check out a brief write-up of the piece on the Times’ crossword blog. I was hopping to see Brian at Spring Training. No luck.. still injured.